Adventist Simple Church is a house church movement with a carefully defined character, purpose and method. It has been compared to Adventist Frontier Missions-but it’s a mission targeted to people in Western, secular society, rather than to foreign lands. Simple Church is lay-led; it meets solely in homes; and it’s designed to multiply into additional Simple Church units, rather than growing into a “regular” church or feeding into an established church. 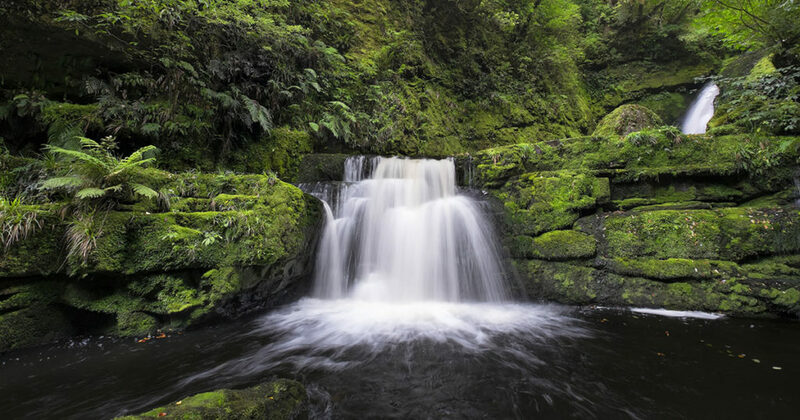 This effort is sponsored by the North New Zealand Conference, and receives guidance and resources from Adventist Simple Church in the USA, which is led by Milton Adams. 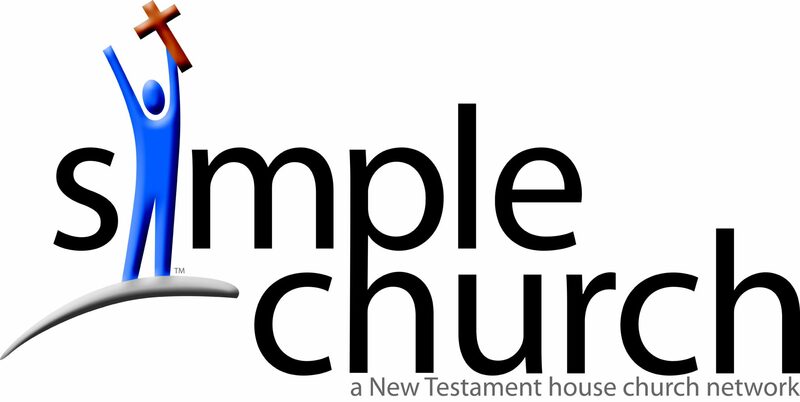 If you would like more information and training check out www.simplechurchathome.com. You may also contact Graham Ure at the details below. Because of its distinctive character and a requirement for training, Simple Church is not encouraging casual visits from the Adventist community. However, prayers from church members everywhere are coveted! Please intercede for this missionary venture.